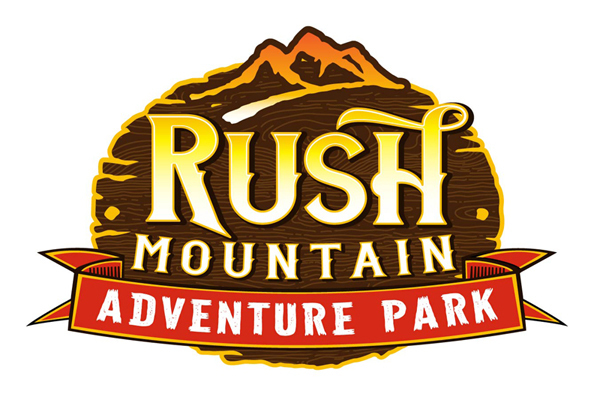 The Only Accredited Museum in the Black Hills! Come and see what's being unearthed Today! Starting March 1, 2019 we will be open from 9:00 a.m. to 5:00 p.m. daily with the last tour at 4:00 p.m. 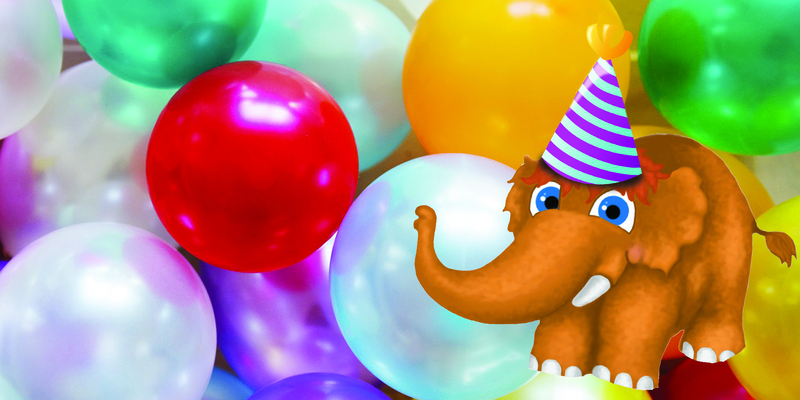 Celebrate in a "Mammoth" Way! 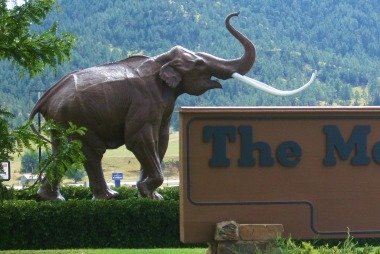 Discover The Mammoth Site in Hot Springs, South Dakota. The Mammoth Site boasts the largest concentration of mammoths in the world. 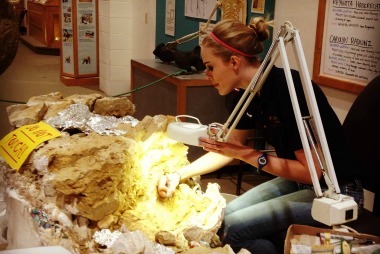 You can tour this indoor active dig site and view Ice Age fossils. 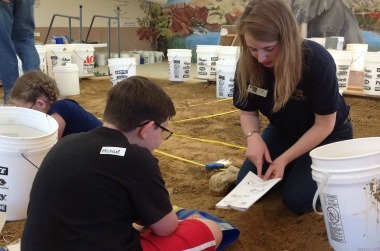 The Mammoth Site offers guide tours, enhanced educational experience with a gaming app and Summer Educational Programs. The Mammoth Site is open year round Learn more. 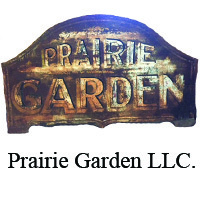 PIERRE –The South Dakota Community Foundation (SDCF) presented a $20,000 South Dakota Fund grant to the Mammoth Site of Hot Springs, South Dakota, Inc. Funds will provide partial support to increase accessibility for visitors at the site. 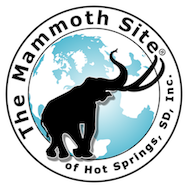 The Mammoth Site of Hot Springs, SD Inc. would like to announce an exciting new project. 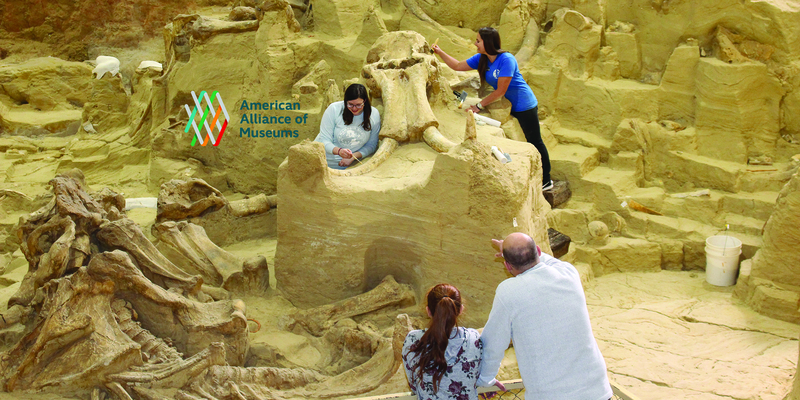 The Mammoth Site will be excavating at the Snake River Fossil Site in Minnesota May 5-May 11, 2019. The Mammoth Site’s focus will remain mammoths but in order to have a broader understanding of the region during the Late Ice Age, we have taken a new approach to exploring different fossil animals such as Bison. We have been expanding our research, over the past two years, to include Bison and other keystone species. Although not found in The Mammoth Site Bonebed, Bison were and are significant to the region. We have added new Bison exhibits in our Ice Age Exhibit Hall that features Ice Age Bison and the Snake River Fossil Site. The Mammoth Site is working with the Snake River Bison Farm in central Minnesota. Ice Age Bison fossils were discovered on the Farm’s pastures located near the Snake River of Sherburne County. Exploratory work was initiated there by The Mammoth Site in the spring of 2018. Paleontologists from The Mammoth Site will excavate the Snake River Fossil Site during the first week of May. During this excavation, we will be conducting four test pits to research the peat bog. 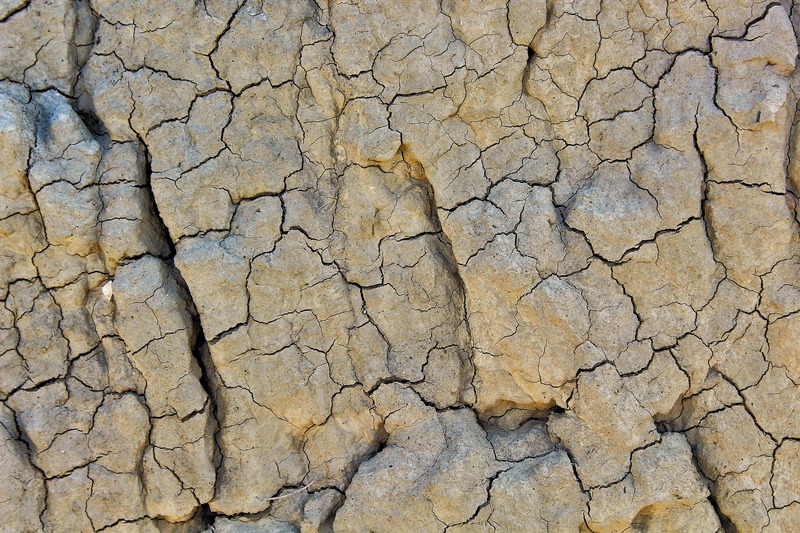 The lower sandy layer dates to the Ice Age, at least 10,000 years old. For more information, look for updates as the excavation approaches. During the excavation visit our website at mammothsite.org and also on our social media channels. 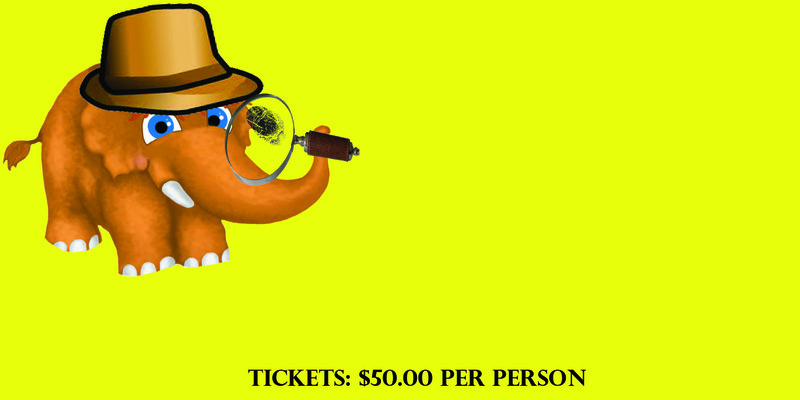 For additional information, please contact Bethany Cook at news@mammothsite.org or at 605-745-6017.